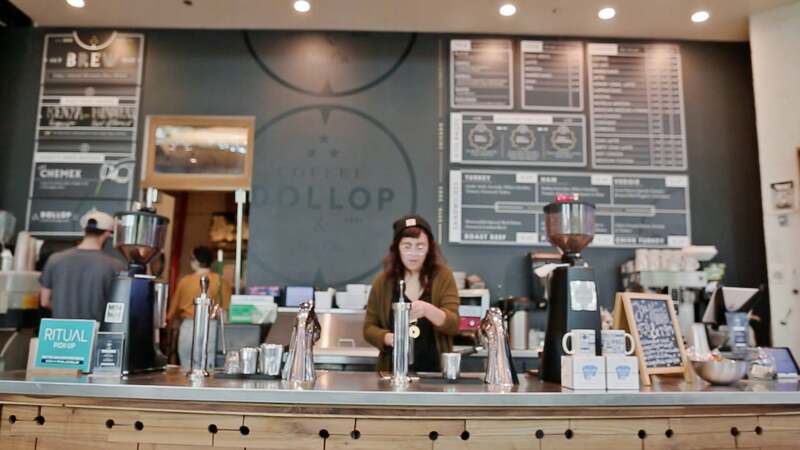 At the heart of every beautiful cafe experience is an unrelenting focus on the customer. 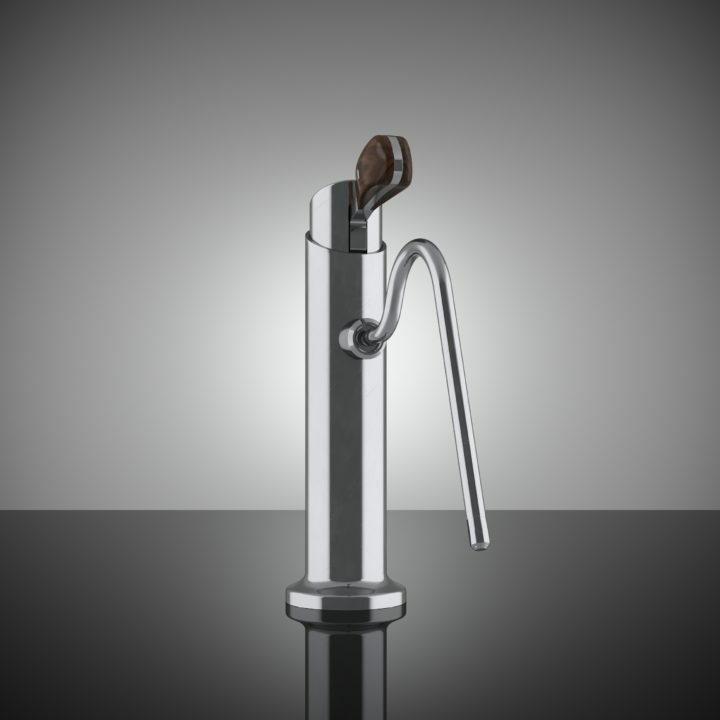 From bar flow to brew parameters and that distinct design aesthetic you've been looking for, Modbar puts you in full control. Create a space where design and efficiency don't have to compete. You can now introduce the workflow that fits your space best. 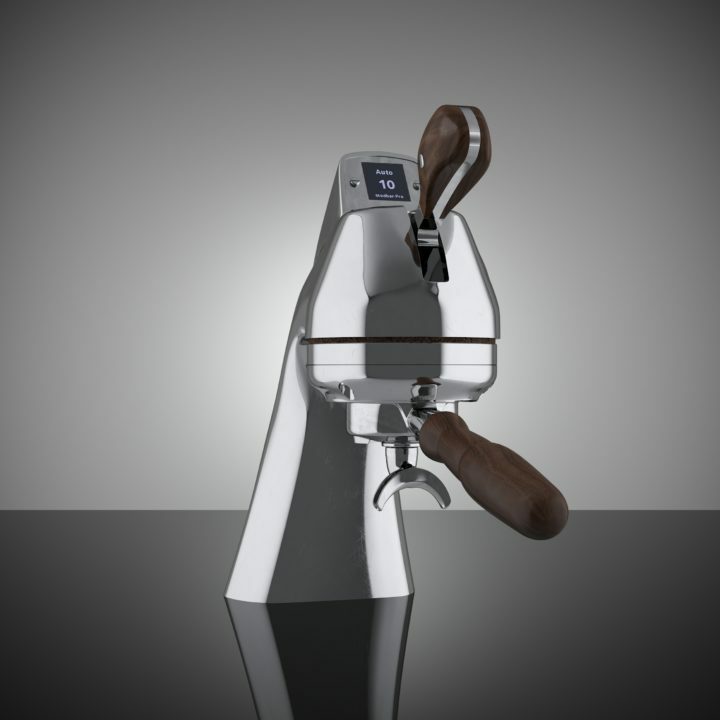 Mix and match espresso, steam and pour-over as combined or stand-alone stations. It's up to you. 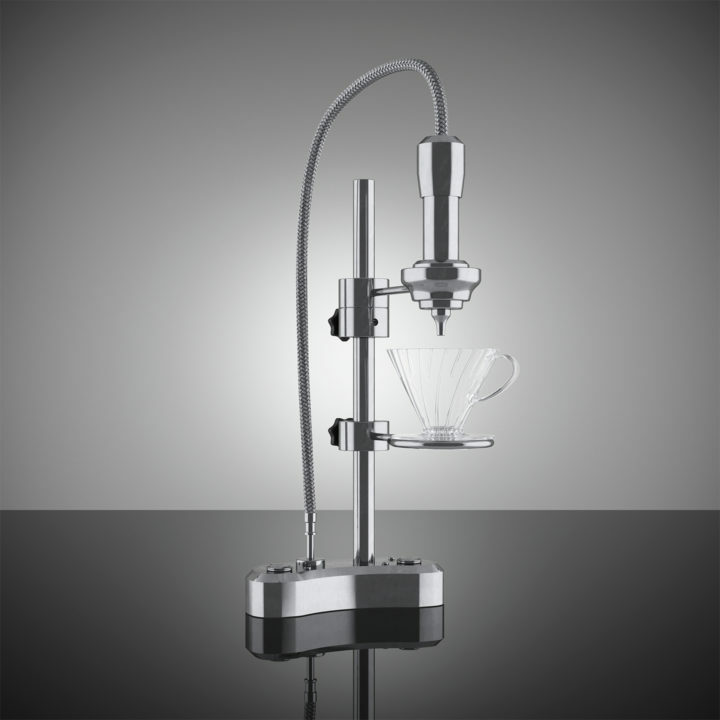 Modbar allows us to have the entire coffee preparation experience on display. From the moment the order is placed, to the moment the coffee is served, everything will be totally visible to the customer. We see this bar design as part of the evolution of the specialty coffee service experience. Late night conversations between two bandmates led to hand-sketches, CAD drawings and our first under-counter brewing system. We've been progressing ever since. 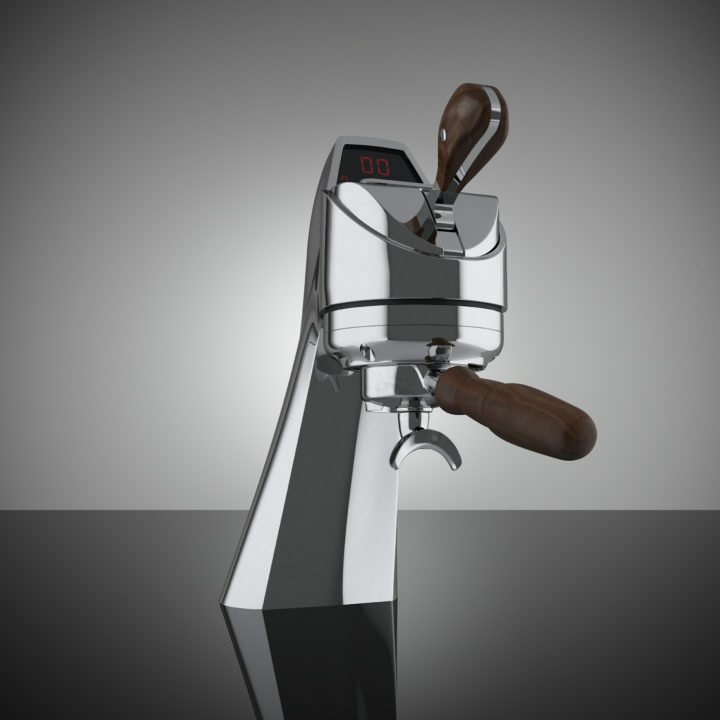 Backed by La Marzocco and supported by a global network of service professionals, every Modbar system is sold with a commitment to smooth installation and minimal downtime.